Members of the Harvard Club of Southern California are cordially invited to attend this special Harvardwood event, part of a new series addressing diversity in Hollywood. Register: Click here to register through the Harvardwood website. After last year's #OscarsSoWhite outcry, the Academy improved its diversity rates in the 2017 Oscars nominations. So our work here is done, right? In this new series, Harvardwood aims to bring together and spotlight diverse creatives and execs from all parts of the industry—actors, producers, directors, showrunners, development execs, managers, and agents—to talk frankly about their experiences and the challenges specific to their fields, with the aim of furthering the discussion of diversity in Hollywood and what can be done at all levels to address the lack thereof. 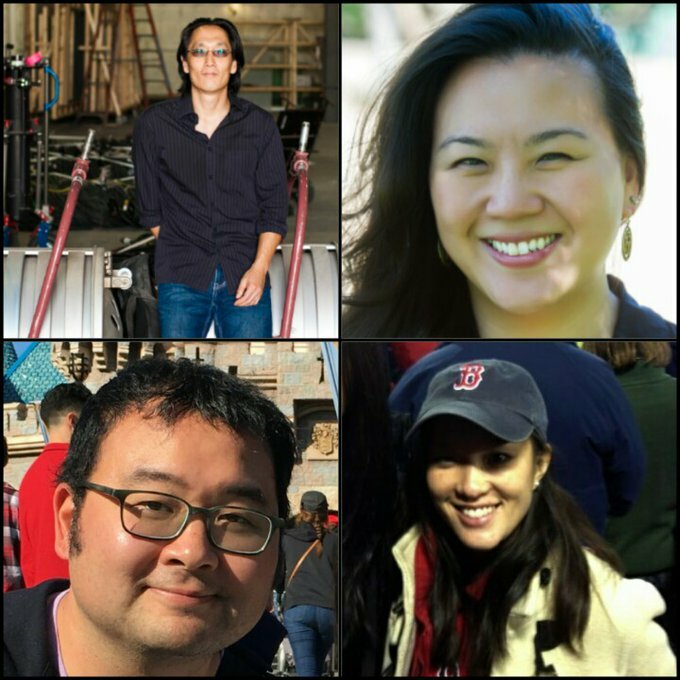 We're kicking off the series with #WritingWhileAsian, featuring Harvard alumni TV writers Leonard Chang, Sue Chung, Teresa Hsiao, and Ryan Koh. The event will begin with a small wine reception before we launch into a moderated discussion with our guest speakers, followed by a brief Q&A open to audience members. Leonard Chang is the author of eight novels, including the recently published Triplines, and the forthcoming The Lockpicker (May 2017). He wrote for NBC's Awake and FX's Justified, and is currently a writer/co-executive producer for the new FX drama, Snowfall, about the introduction of crack cocaine to Los Angeles, and premiering this summer. 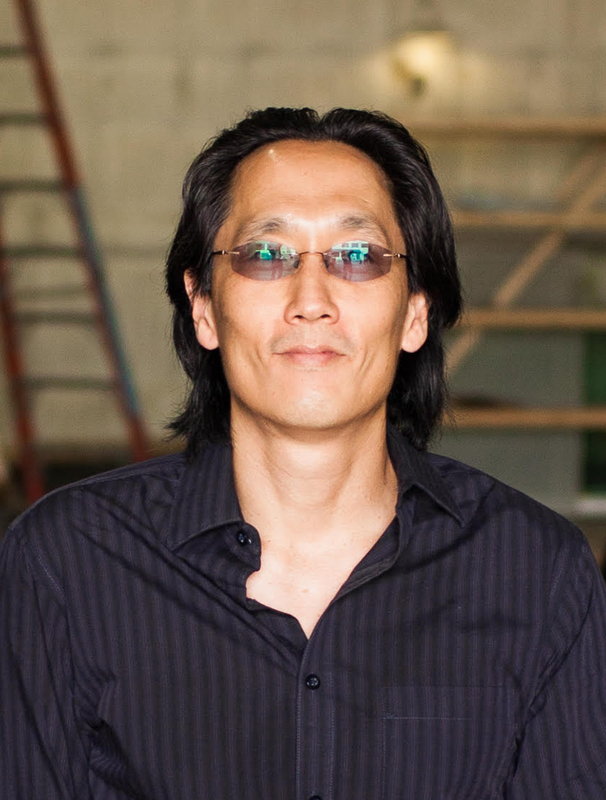 He studied philosophy at Harvard (AB '91), creative writing at UC-Irvine's graduate writing program, and lives in south L.A.
After graduating from Harvard University with a degree in Women, Gender, and Sexuality Studies, Sue Chung started her career as a freelance beauty and health writer for various Time Inc. publications including In Style and Real Simple. 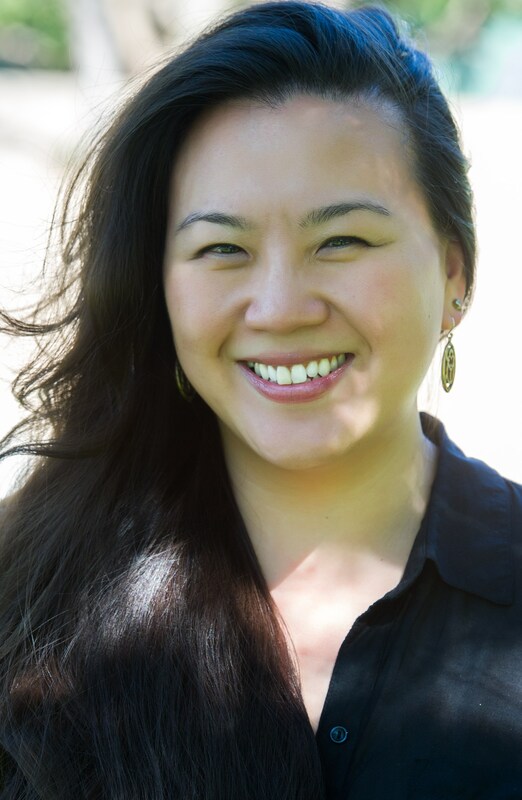 Since breaking into screenwriting in 2013, she has sold drama pilots to 20th Century Fox, ABC, the CW, Warner Bros., and Odd Lot Entertainment. She has also staffed on Fox's GOTHAM and Marvel's AGENT CARTER on ABC. 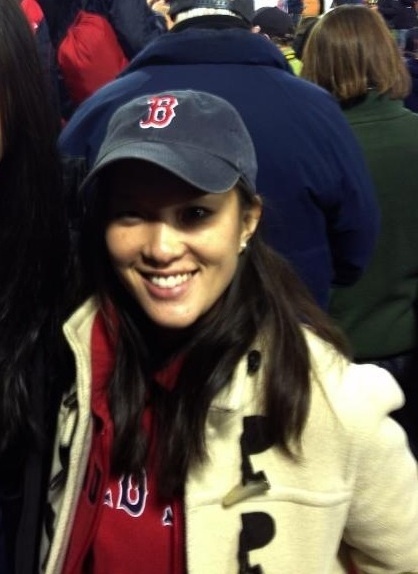 After graduating from Harvard, Teresa Hsiao brought great shame to her family by turning down a job offer from Lehman Brothers and moving to LA. She is currently a writer/producer for AMERICAN DAD and has also written for FAMILY GUY. She has developed pilots for ABC and COMEDY CENTRAL. Her parents think she's in her eighth year of business school. 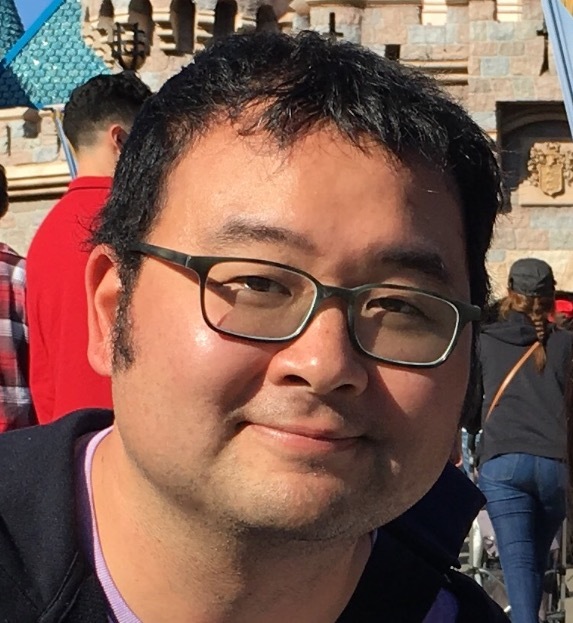 Ryan Koh AB '00 has written TV commercials, game show trivia, kids' shows and episodes of The Office, Workaholics, New Girl and The Simpsons. He is now middle-aged.